Institute of Banking Personnel Selection (IBPS) Common Written Examination-CWE/Common recruitment Process for Recruitment of Probationary Officers/Management Trainees in Participating organizations (IBPS CWE PO/MT-V) Advertisement. IBPS invites Online application from interested and eligible candidates for IBPS CWE PO/MT-5 Recruitment Process in participating Banks and Financial Institutions (List Given Below). 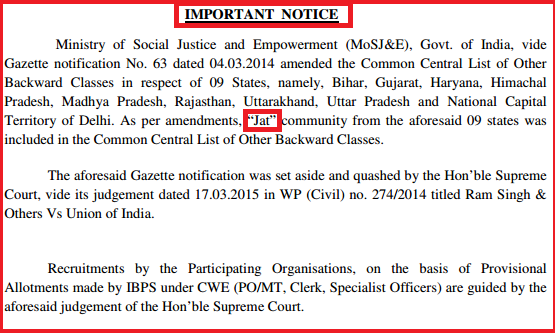 Apply Online for IBPS CWE PO/MT-5. How to prepare Online for IBPS PO/MT-V ? 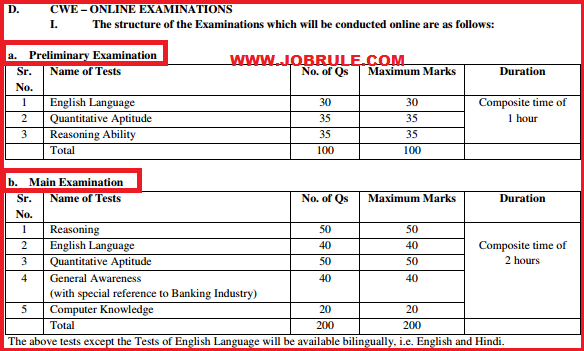 IBPS Examination Syllabus (Preliminary & Main Exam Question Pattern). IBPS Written Test Model/Sample Questions .